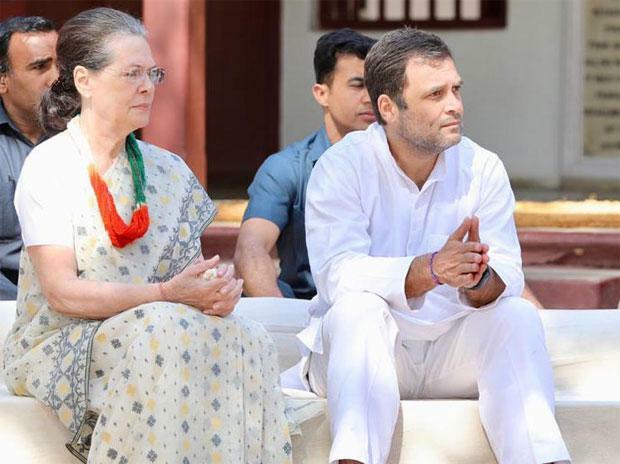 The Congress party on Tuesday identified three agencies that would manage its digital and social media campaign for the 2019 Lok Sabha polls. Some more would be hired in the coming days and assigned other tasks. The publicity committee of the party is headed by party leader Anand Sharma. But there was much disgruntlement in the team — some members complained to Congress President Rahul Gandhi that they were not being kept in the loop. The Congress chief first asked senior leader Jairam Ramesh to take part in the meetings, and when that alone did not help, overseas Congress Chief Sam Pitroda was summoned hastily, which helped break the stalemate. It is unusual for leaders to fight for seats when the chances of victory are bleak. But that's exactly what is happening in the Kerala unit of the Bharatiya Janata Party (BJP). State leaders are jockeying to contest from Pathanamthitta, the epicentre of the Sabarimala issue. At least four top leaders including Union Ministers K J Alphons and senior leader K Surendran are vying for a ticket to contest the seat. Interestingly, the BJP has never won a Lok Sabha seat from the state. Also the Rashtriya Swayamsevak Sangh and BJP cadres in Kerala do not see eye to eye. Given that, political observers are betting on either the Congress or the Left, despite the mileage BJP gained out of the Sabarimala stir. It’s not unusual to hear stories about students in India gatecrashing weddings. Just for fun or to indulge in a hearty meal when hostel mess food is nothing but torture and the monthly allowance from home is diminishing rapidly. A premier institution in the country has had enough of this. The National Institute of Technology (NIT), Kurukshetra, has issued a directive of sorts for its students urging them to desist from gatecrashing weddings, calling it “unethical, immoral and uncivilised behaviour”. Although the institute did not mention what action would be taken if someone was found violating the directive, some said NIT might impose a fine or short-term suspensions. And as it happens quite often these days, a copy of the circular was posted online and tweets, backing and opposing the administration’s move, started pouring in.